Enjoy a $20 three-course prix fixe meal throughout the month of August at Karma. Start with a choice of Miso Soup, tofu and roasted nori, or Karma House Salad, crisp lettuce, napa cabbage, cucumber, daikon and carrot ginger dressing. Entrée selections include Jumbo Thai Vegetarian Spring Roll, carrots, napa cabbage, marinated tofu and sweet chili sauce; Orange Peel Tempura Chicken, sesame jasmine rice, ginger chili cucumber salad and Yuzu orange glaze; or Thai Chili Beef, stir fried spiced beef tenderloin with Chinese noodles and baby bok choy, in mirin-miso beef broth (may be substituted for shrimp or chicken). 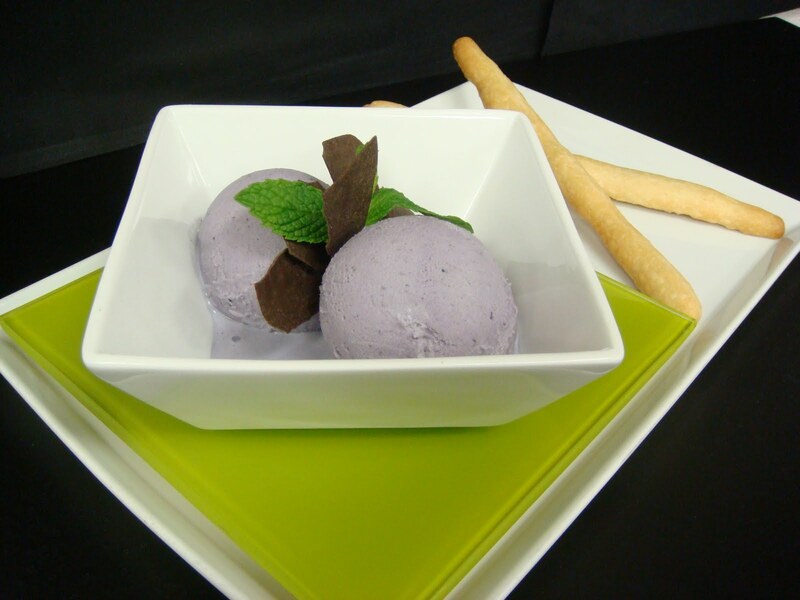 For dessert, cool off with Trio of Sorbet or Ice Cream, served with fresh berries. Karma is a sophisticated restaurant with a zen-laced atmosphere that serves Pan-Asian cuisine. Breakfast is served 6 a.m. until 10:30 a.m. daily. Lunch hours are 11:30 a.m. until 2 p.m. daily. Dinner is served 5 p.m. until 10 p.m. Sunday through Thursday, and 5 p.m. until 11 p.m. Friday and Saturday. The lounge stays open one extra hour each night. Karma is located adjacent to the Doubletree Libertyville Mundelein at 510 East Route 83, Mundelein, Ill. 60060. For reservations, call Karma at (847) 970-6900 or visit www.karmachicago.com.